Thanks for this post. I had no idea about this tree composers. Thank you for sharing this part of your life. Every new thing that I learn about you…I am more intrigued. 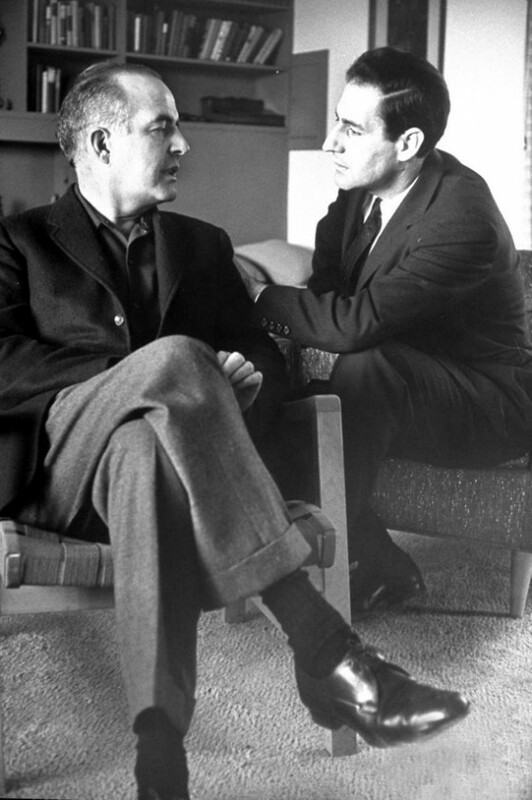 Thanks for introducing Samuel Barber to me. I minimized the browser page while the video played, so I could listen to it while I did something else. However, several times I stopped what I was doing to just listen because it kept grabbing my attention. I’ll have to look for more by Barber. Your mention of Avery Fisher Hall brought back memories of my college “Exploring Symphony” class, which I took to meet an arts requirement. Every other week we went into Manhattan, usually to Alice Tully Hall at Lincoln Center, to attend a concert. At the time, it was just a class to meet a requirement, but later I realized what a great opportunity that was. I was even fortunate enough to attend a live performance by Isaac Stern, but unfortunately, I don’t remember much of that because my seat was in the TOP ROW at Carnegie Hall. I’m not a person who does well with steep open heights, so mostly I just remember the death grip I had on the arm rests. I hope you’ll share more works by composers who inspire you. I enjoyed reading your story. Of course, I’d heard of Barber before, but I was much more familiar with Menotti. When I was a child the annual TV broadcast of “Amahl and the Night Visitors” at Christmas was a greatly anticipated event. (I wonder why it fell out of favor as a Christmas staple in the 60s.) When I was a young child I severed a tendon in my left hand and arm. It left me with limited use of my left hand, so I can sympathize with your frustration of not having full use of both of your hands. My piano (and typing) career ended before I could even read! I look forward to reading your future blog entries. Great Post! Thanks for sharing, have long been a fan of Barber’s Adagio for Strings. First heard it a Princess Grace’s funeral and had it played at both my parents funerals. Now , thanks to you, I have discovered his Piano Concerto. Thank You. This is wonderful. Thank you for doing this. As much as I love classical music I really don’t know that much about it and mainly listen to common names and pieces. The chance to be introduced to other composers from someone in the know is exciting. I’m hoping some of your compositions will be available, I’ve really enjoyed what I’ve heard so far. Awesome!!!! I do remember learning about these composers in college (I was studying musical theater, before I switched to fashion) and their work is exceptionally beautiful. Love your music – followed the link to your Sound Cloud page. 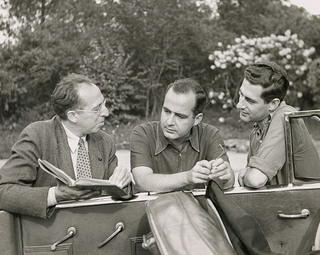 Nice article about the influence of Barber and Copland on you. I just wish the adverts on your page weren’t so explicit – then I would be able to share this post more widely! 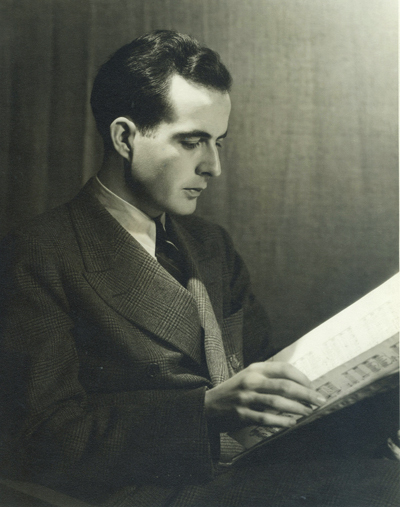 I must say, having listened to the lovely pieces posted recently on Jesse’s blog, if I didn’t already know who they were by, I’d have guessed at an English composer, possibly some unknown piece by Holst or York Bowen. Wow, someone who knows who York Bowen was! I used to play his horn sonata with a friend in college, and his piano works are so much fun. I’m not sure why Berners is famous and Bowen isn’t quite so… They’re really two of the same musical cloth in many ways. For a perhaps lesser known, but beautiful opus, check out Barber’s Violin Concerto. Really enjoying the posts to SoundCloud of your compositions and pieces. I am also happy that you and Jesse are having success with getting your music out there for others to hear and making it available to us the listening (and viewing) public. The Poulenc flute sonata was definitely in my mind to some extent as I was writing this movement. I’ve no doubt it shows–Poulenc’s is a pretty unmistakeable musical voice. Is the Flute Sonata published? I’d love to study it. It’s only self-published. Drop me an email; we’ll figure out how to get you a copy. Great! But where do I find your email?